How did a handful of ignorant and unlearned people become such a mighty force that they turned the great Roman Empire upside down? It was the power of the gospel message that changed the hearts of the New Testament believers, giving them a new life, a new strength, and a new start. They were emboldened by a truth they knew they had to share, regardless of the persecution and trials that would come their way. And just as the world rejected Christianity then, it continues to do so today—except that people now believe they are being clever and modern in renouncing this "antiquated notion." 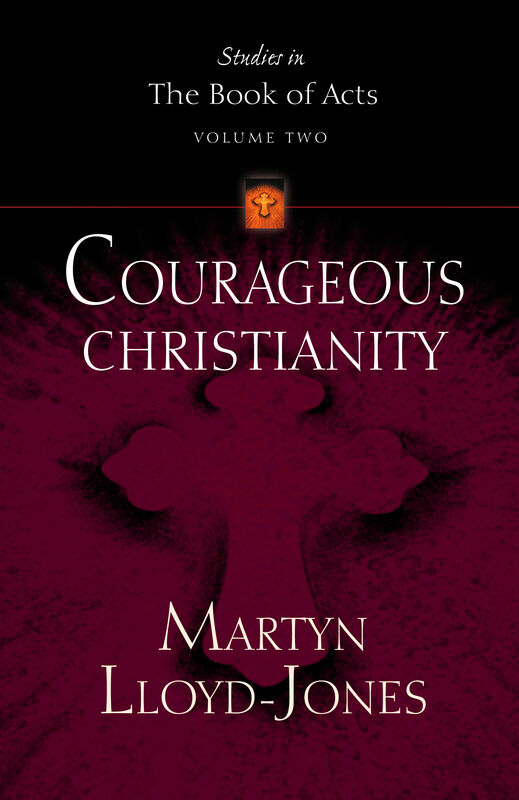 Martyn Lloyd-Jones demonstrates how the characteristics of the first persecution and unbelief account precisely for the rejection that so marks our present time. 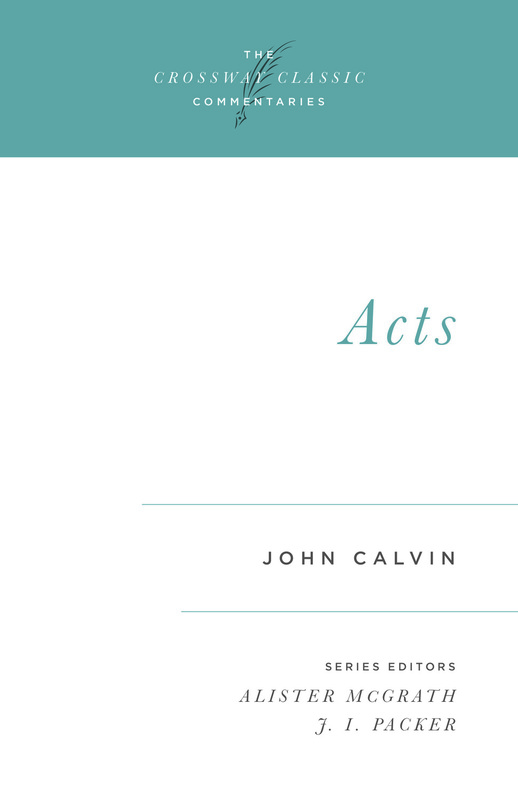 Through these powerful sermons on Acts 4 and 5, you will see the utter hopelessness and tragedy of a world desperately in trouble, yet refusing the one truth that can save it. 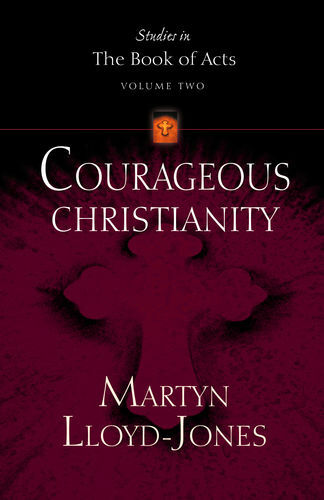 And with the greater understanding that you'll gain, you'll be able to speak directly to people's need as you courageously share the message of Christianity.